By offering the finest quality measuring instruments, India Tools & Instruments Co. has strongly established its foothold in the industry as one of the trusted Metallurgical Microscope Manufacturers, suppliers and exporters from Mumbai. The company has its manufacturing set up based in India, but endeavours to supply and export its masterpieces to different corners of the world. Our manufacturing unit is loaded with the right resources and technologies, which assures the premium quality of our products. 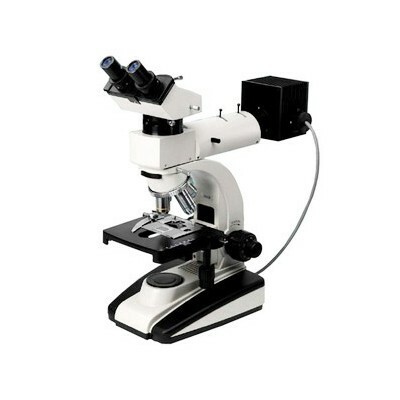 From Metallurgical Microscope, Measuring Microscope, Stereoscopic Microscope, Zoom Stereo Microscope, Centering Microscope to Workshop Microscope, we have a vast collection customized to the need of the customers according to their industry. Being a reputed Metallurgical Microscopes manufacturer, supplier and exporter from India, we are also looking forward to entertain enquiries from Delhi, Jalandhar, Punjab, Gujarat, Kerala, Pune, Thane, Nagpur, Raipur, Kanpur, Udaipur, Dhanbad, Patna, Ranchi, Kolkata, Shimla, Bhopal, Goa, Jaipur and several other parts of India as well as the international market.